Nowhere else on earth can you experience such dramatic panoramas with such a proliferation of wildlife. Memories of a visit to Antarctica will stay with you for a lifetime! The sheer numbers of penguins and other bird life is hard to imagine, but the real highlight for many is the extraordinary marine life. Species of whales include the Humpback, Minke, Southern Right, Blue, Orca, Fin, Sei, and Pilot. Dusky and Bottlenose dolphins are also regularly seen, and six species of seal also inhabit the Antarctic waters. The best time of year to visit for whale watching is at the end of the season in February or March, although there are regular sightings from November onwards. For the most spectacular ice formations, you should go early in the season (November or December). 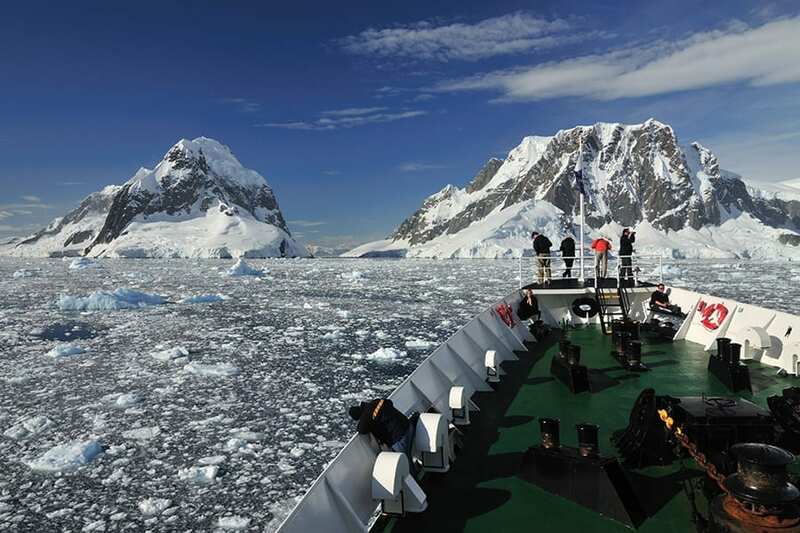 We have access to most of the vessels operating Antarctic cruises; small expedition ships as well as luxury cruises, so we can guide you through which option would be right for you. Smaller ships are able to navigate narrower channels and therefore give you a closer experience of what is one of the world’s most beautiful regions. Choosing the right vessel is the key consideration for a successful trip and over the years our client feedback has enabled us to determine which ships offer the best facilities, technical specifications and on-board ‘philosophy’ to be able to advise on which boats to make your journey. 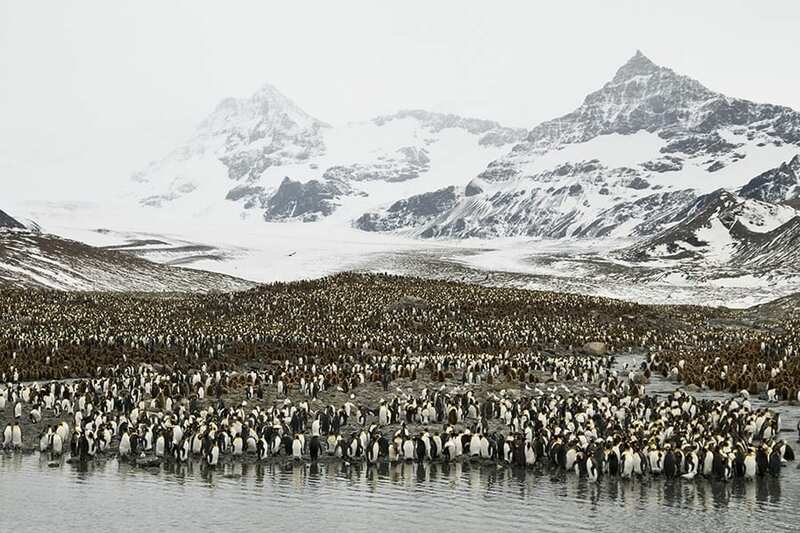 There are also itineraries that take in a visit to the Falklands and – further east – South Georgia with its teeming penguins rookeries and inextricable links with the legend of Sir Ernest Shackleton, whose simple grave can be found on the island. If you have time, Patagonia would be the perfect Antarctic extension with its towering mountains and unique flora, not to mention the guanacos, condors, eagles, parakeets and other fauna! 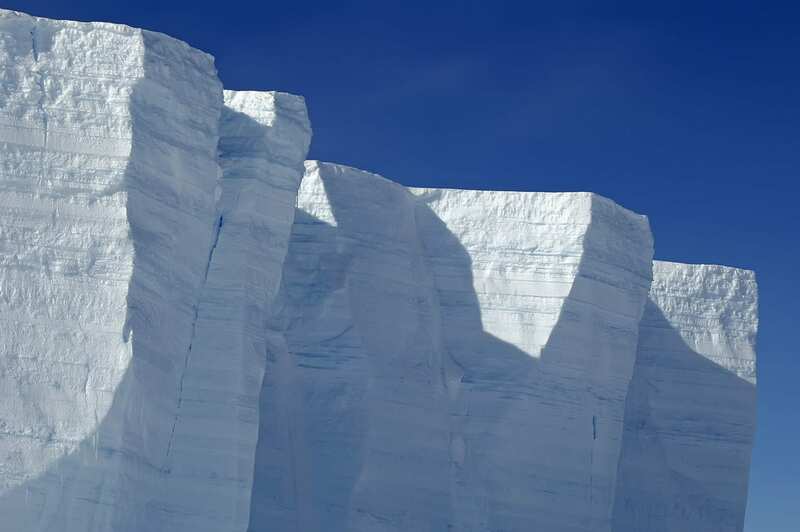 We have been overwhelmed by the rapturous feedback that we receive from our clients visiting the polar regions. To discuss itinerary options, ship specifications and tailor-made extensions to a trip to Antarctica (or the Arctic) call us or contact us using our online enquiry form.